POISE Foundation has joined as a sponsor of Black Philanthropy Month 2015 (#BPM2015), a global initiative to strengthen African-American and African-descent giving in all its forms. The foundation will celebrate #BPM2015 through social media, highlighting stories and sharing traditions of giving. 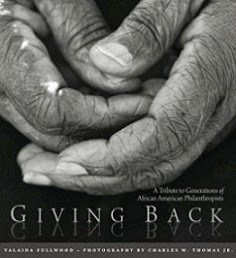 On Thursday, August 13, 2015, POISE (@POISEFoundation) will host its first Twitter Chat themed “Because I Give…..” from 6pm – 7pm EST with special guests: Valaida Fullwood, author of the award winning book, Giving Back: A Tribute to Generations of African American Philanthropists; Emmai Alaquiva, Emmy-award winning documentarian; Vernard Alexander, entrepreneur and “networking king;” Sharnay Hearn, philanthropist and social entrepreneur; and Darcel Madkins, community activist and board chair of Community Investment Network. You can join the conversation by using the hashtags: #GivingBlack and #BPM2015. 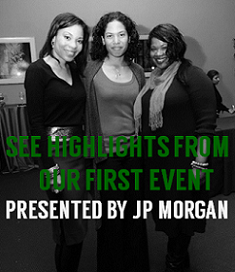 Learn more details about their #BPM2015 celebration by visiting www.poisefoundation.org. Black communities have vested reasons to celebrate and renew their rich, shared traditions of giving, self-help, and innovation throughout the U.S. and the world. Since 1980, POISE Foundation has enabled individuals, organizations and others in greater Pittsburgh to collectively pool their time, talents and treasures in support of Black families and their communities.